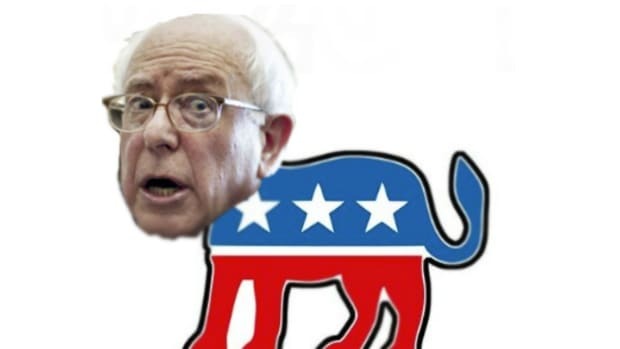 Get over to the Palazzo Chigi, Bernie. After all, who needs to understand Dodd-Frank or the powers of the Federal Reserve when you have a bank-destroying sword? Banks are high on Renzi’s list. The day we meet in February, his government is crafting new measures to speed up the bad-loan market and encourage mergers and acquisitions. Total lending to borrowers considered insolvent reached €200.9 billion in December, and a senior government official privately says bad loans plaguing Italian banks are the single biggest factor weighing down the economy. “The markets are worried,” Renzi says. “We must come back with transparency, transparency, transparency. The banks of the future will have less retail and be more innovative. I am confident that government measures on banks will be a signal to the markets.” In late March, Banco Popolare and Banca Popolare di Milano agreed to merge in a deal that will create the country’s third-largest lender. 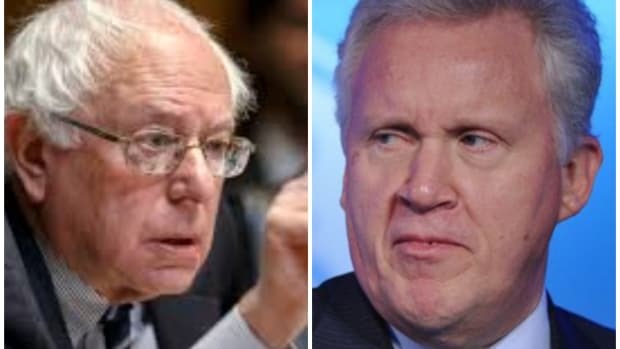 Such mergers, along with new laws, are “far from being big-bang solutions,” but they at least show that “something is finally moving,” Oxford Economics wrote in a report on March 30. 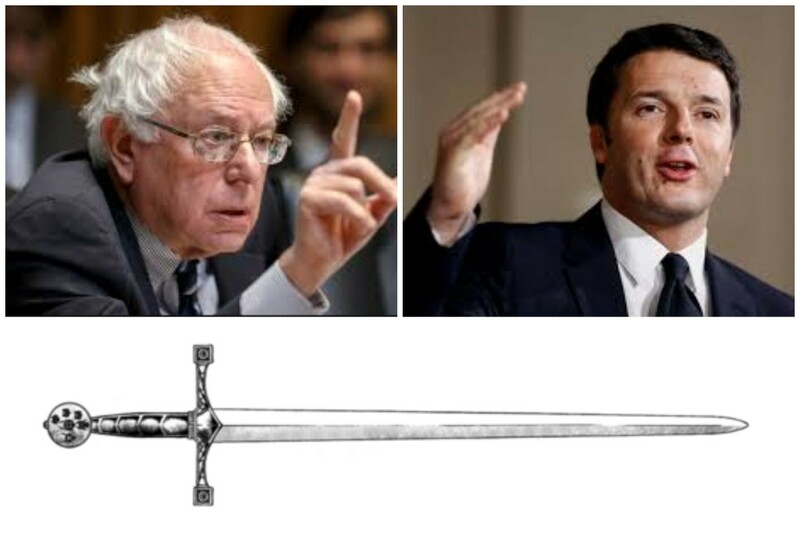 Renzi is already using the threat of allegorical stabbing to create some kind of magic consensus among bankers and government officials that Bernie can only dream about while lying in a Vermont field and gazing up at the stars. At a meeting at the Treasury in Rome on Monday evening, officials and bank executives agreed to create a multibillion-euro fund to help troubled smaller lenders raise capital and offload bad loans. The new fund, named Atlante and the result of more than a week of talks among banks, insurers and state lender Cassa Depositi e Prestiti, may be worth about 5 billion euros, said Alessandro Vandelli, chief executive officer of Banca Popolare dell&apos;Emiglia Romagna Scarl. Sure, it&apos;s a €5 billion fund built to solve a €360 billion problem and it&apos;s essentially a public/private version of TARP, but some of those euros belong to the banks, and that situation seems almost impossible to imagine under a Sanders administration. It&apos;s almost as if Renzi is the bizarro Bernie. They both feel the urge to crusade against the darker urges of banks, but aside from Renzi being young, European, politically sly and reportedly charming, what else separates him from Bernie? On Jan. 22, Renzi invited Tim Cook, Apple’s chief executive officer, to a buffet lunch of pasta at Palazzo Chigi. They celebrated the company’s decision to pick Naples for its first iOS App Development Center in Europe. Three days earlier another CEO from the U.S., Chuck Robbins of Cisco Systems, announced strategic investments in Italy. At the end of January, Renzi met with Jeff Immelt, CEO of General Electric, which pledged to invest $600 million in the country. 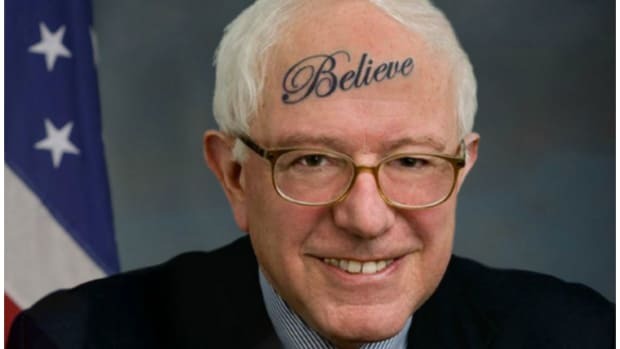 You gotta get that sword, Bernie.